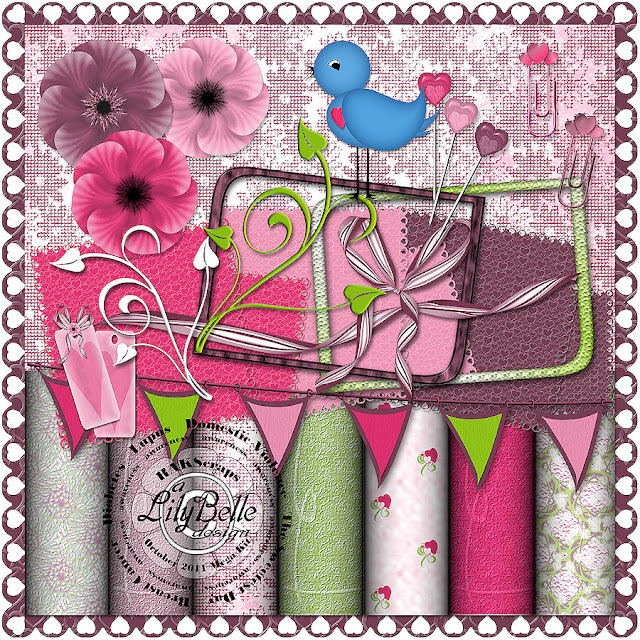 The October Mega Kit at RAKScraps is now available in the RAKCenter. There are many “awareness” days in October – Breast Cancer, Lupus, Diabetes, Domestic Violence and The Sweetest Day. I had never heard of “The Sweetest Day” (October 15 this year) until it was mentioned as part of the theme for the October Mega Kit. A little research made me realize it’s not just a second Valentine’s Day but is meant to acknowledge all the love and caring that we receive from friends, co-workers, family members, etc. and to prompt awareness of those who are less fortunate in our society … the aged, the ill, the disabled. I really like that idea so based my contribution on that particular part of the theme. The Mega Kit will be available for free download by RAKScraps members until November 1st.